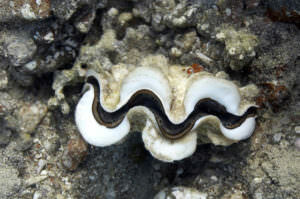 After pearls have been cultivated and harvested from the South Seas, they need to be processed. South Sea cultured pearls have an extremely thick coating of nacre. This makes them very strong, durable and unique. Pearls taken from this area have a natural beauty of their own. 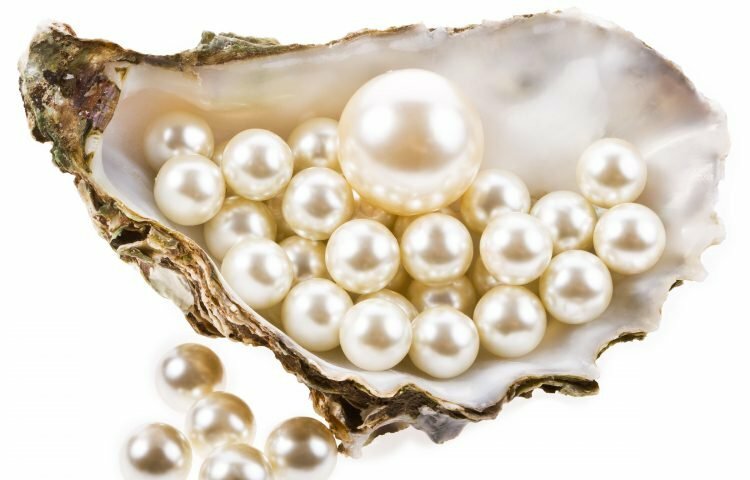 Most other pearls are put through processing to bring out that beauty. However, South Sea pearls need very little processing to shine. In most cases, they are simply cleaned and polished up a bit. 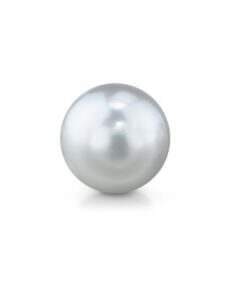 This helps to expose the inner-preciousness of the pearl, making them shine brightly. Both South Sea pearls and South Sea cultured pearls require very little processing. How are South Sea Pearls Cultivated? South Sea pearls are exquisite gemstones, each with its own unique qualities. It takes time for them to have outstanding qualities, such as large size and great luster. For up to 2-3 years, they are cultivated. This improves the chances of turning out high-quality pearls. 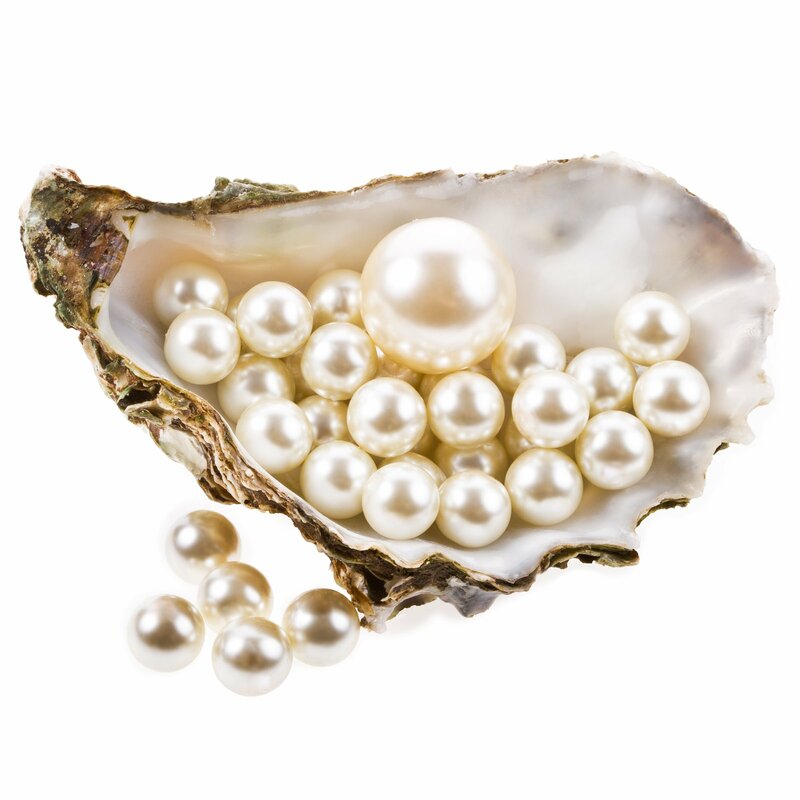 These particular pearls come from white-lipped oysters taken from the South Seas. Very few people in this world have the deep-sea diving skills needed for the task. For this pearl to be brought out of the water, the divers must go 10-80 meters below sea level to collect the white-lipped rare oysters. This is the reason why South Sea pearls can be so expensive. Pearl ship operators and sea equipment are used for the cultivation process. 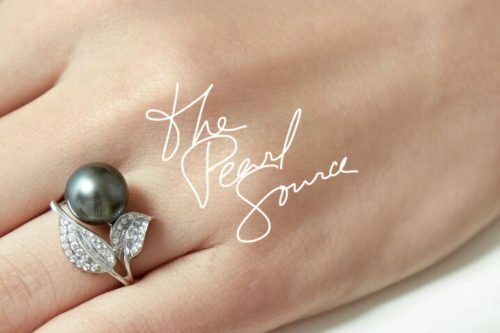 This makes the entire cultivation process a very expensive one, as a result making pearls from the South Sea the most valuable on the market. There’s an extremely thick nacre within pearls from the South Sea. This makes them very strong and durable. It is partly due to their environment, as even South Sea cultured pearls are like this. (The outside of South Sea cultured pearls are identical to these natural pearls.) Therefore, the only way an expert can tell them apart is by examining them using an x-ray machine. How are South Sea Cultured Pearls Processed? When it comes to South Sea pearl processing, very little is done to these pearls. Even South Sea cultured pearls do not need to be enhanced, dyed or treated in any way. They are generally cleaned by experts and polished slightly to enhance their natural glow and beauty. Experts examine each pearl carefully before processing it to create a glamorous shine. Unlike most other pearl types, those from the South Sea are very large. This is because these lustrous gems cultivate for so long… between 2-3 years. Their extremely thick layers of nacre create a high-quality, exquisite luster.